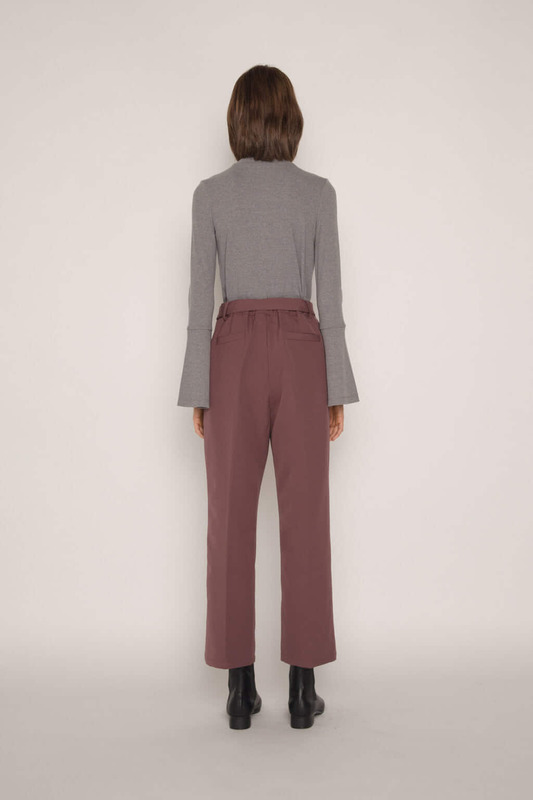 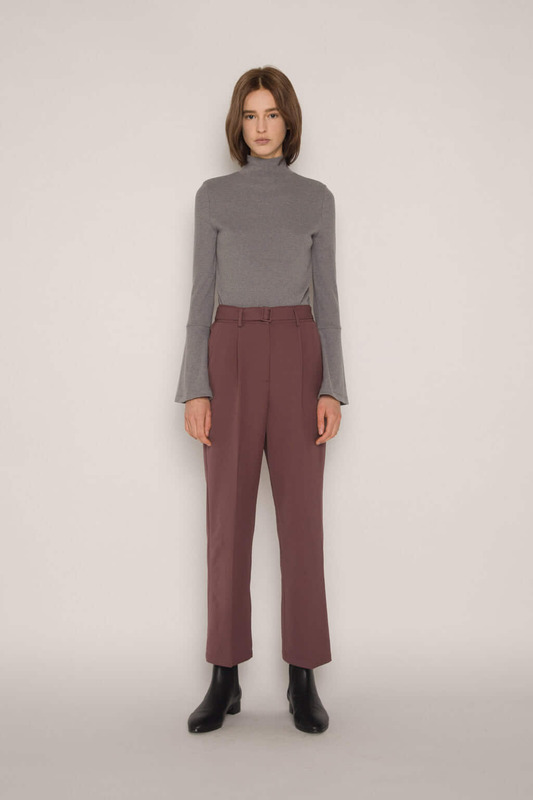 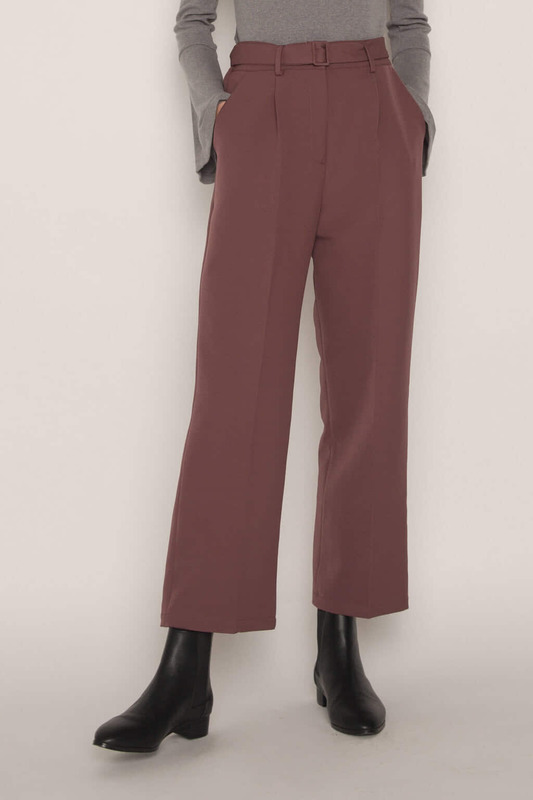 These chic belted trousers feature a flattering high waist fit, pressed pleats and an elasticated back for comfortable wear. 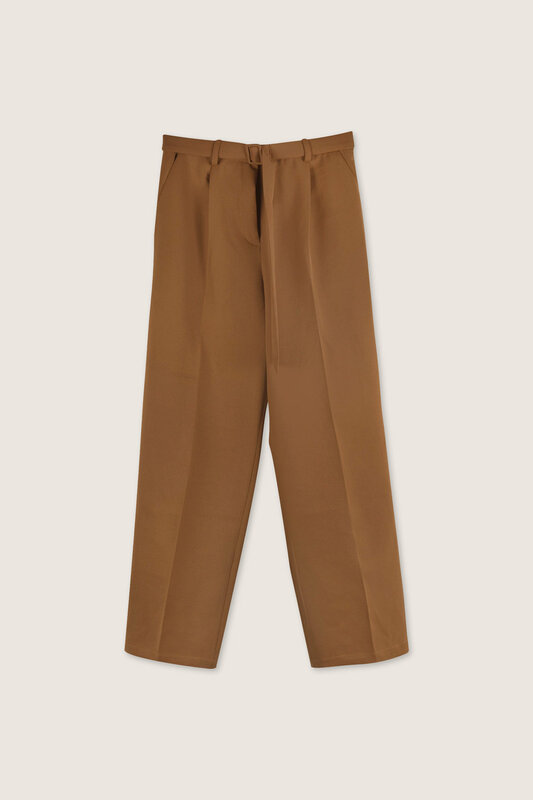 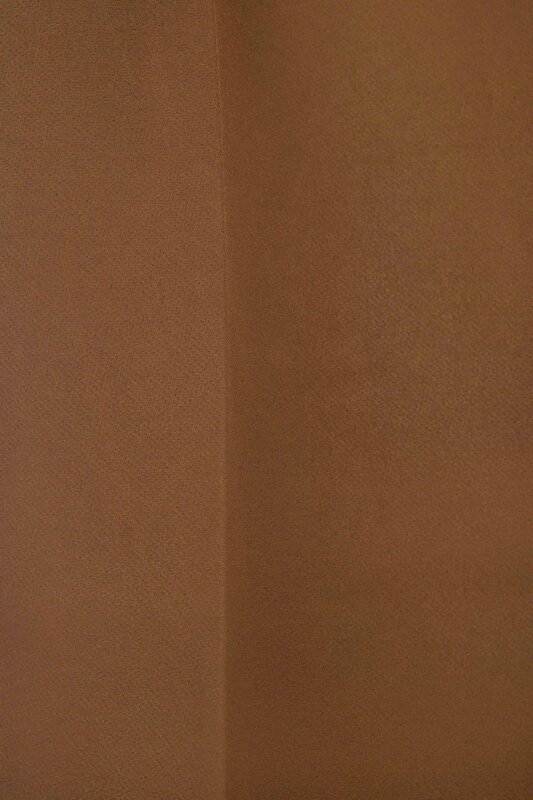 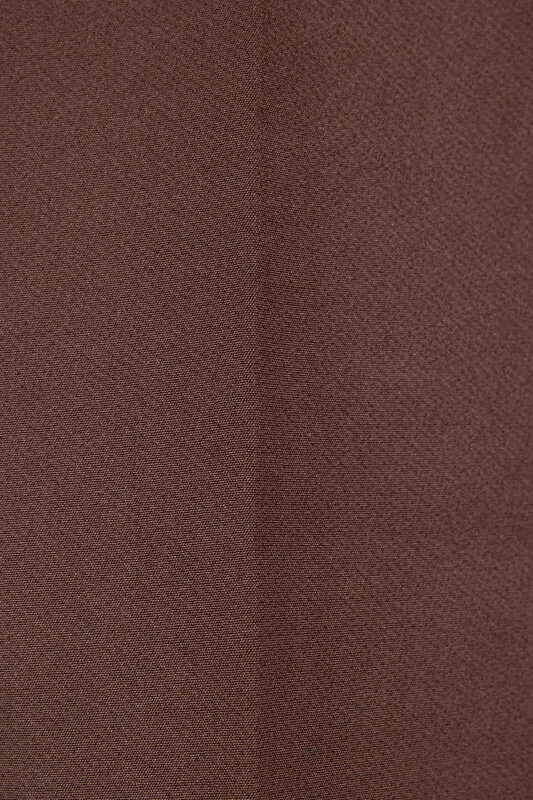 Made from a sturdy and soft rayon blend material, these trousers have a straight leg cut for a cool retro vibe. 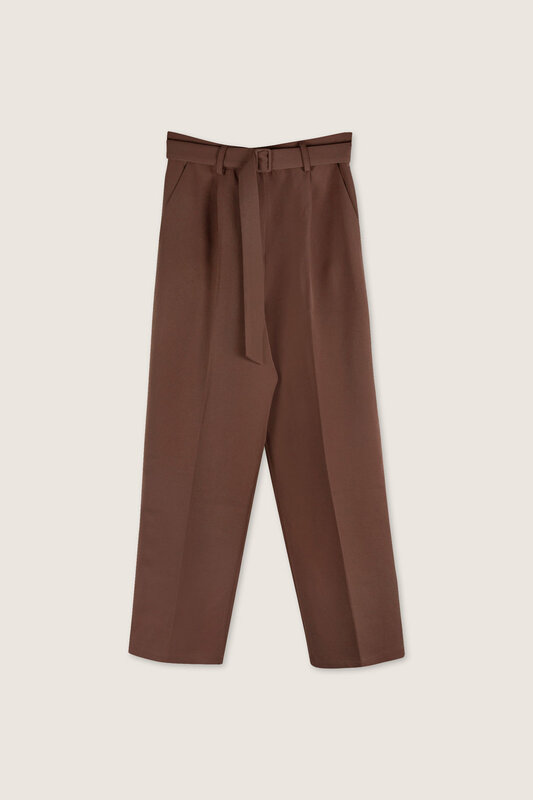 Wear with a fitted t-shirt and heels for an effortless casual look.